Here’s a lovely, fun thing for the holidays–from my cute friend…ok, ok, it’s my daughter~April~over at 21st Century Charm School. 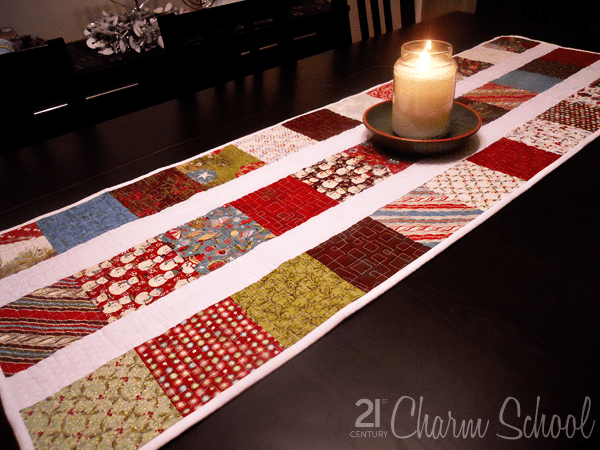 I just HAD to show you this pretty little table runner–because it’s so dang cute–not to mention that the pattern is FREE–just in time for Christmas. It whips up quick using whatever fabric floats your boat. She used Christmas prints, but of course, you can choose your personal favorites and have this one finished in an evening. April swears that it’s so easy that even I can do it. 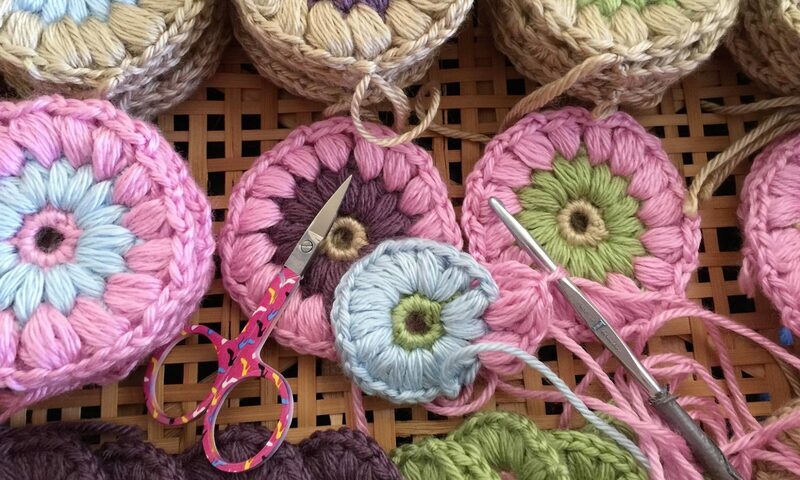 Now that’s saying something–since I’m not a big quilter…yet. I’ll be back in the near future to show you how mine turned out. If you’d like the darling “All Boxed Up” table runner pattern just click the words–and it’s yours. Imagine the possibilities! Merry Christmas to you my dah-lings. I did mine in 4 hours because I had issues with my machine while quilting it! I am doing another one this week for another gift. I love it and it does look simple…but I need to figure out how to thread my machine…I’m pretty pathetic when it comes to that. You have some very, very talented children Launi! I need to get all my wrapping supplies off my table so I can decorate with something cute like this! 😉 It’s just great! Thanks for the info. April is awesome! That is beautiful, you are such a talented family. You are such a good example for me. Maybe it will make me brave to make my own…I hope. Well, it they didn’t make that silly needle hole so dang microscopic then we’d ALL be able to thread them without yelling for someone young to help us. Love it. This looks really amazing. Next PostNext Shhhh….It’s a Secret!